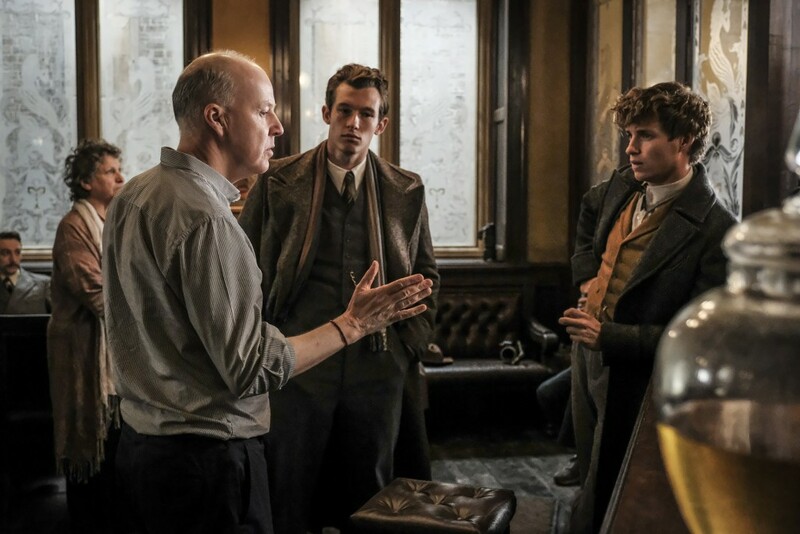 Leaky recently had the chance to speak to the cast of Fantastic Beasts: The Crimes of Grindelwald at roundtable interviews in L.A., and we’re bringing you the interviews today – the official release date of the film – to peruse at will! WARNING – SPOILERS AHEAD. You may want to return when you’ve seen the movie, if you’re avoiding spoilers, because there are a few pretty major spoilers in this interview! If you have seen the film, remember: PROTECT THE SECRETS. Q: This film is taking a stance on certain things in the world, perhaps more so than any of the Potter films have before. Did you guys want to use these films to comment on greater questions? “Gosh, I think that Jo has always been interested in contemporary politics, but I would also say that what she’s writing about in this film, which is 1920’s Paris, was resonant then. History repeats itself. What she’s really most interested in is the people and the characters. The central theme, really, which has resonated throughout all of her work, is that we’re defined by the choices we make. 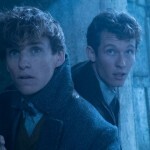 Newt, Dumbledore, Theseus, Leta, Kama, Queenie – they’re all wrestling in some way with the choices that they have to make. I think that’s something we all do every day. I think it feels tangible today because we’re living in a time where people are choosing sides, but I ithink that’s something that’s been going on for a long time. 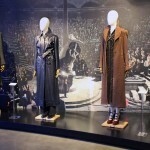 Q: The boundary between evil and good is blurred in this film, and the message of Grindelwald is particularly persuasive – how did you construct these boundaries? “Any leader who is going to gather a following is going to be persuasive. 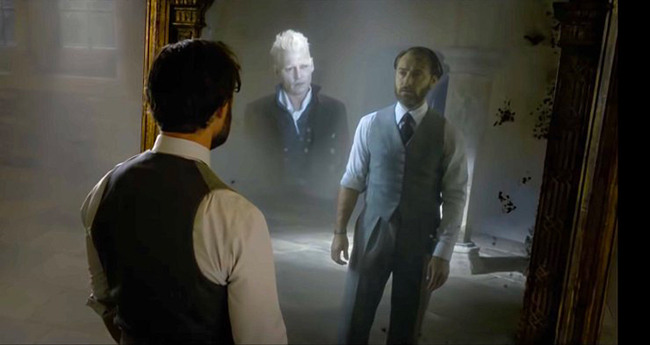 Grindelwald knows his audiences and is speaking to that audience. Whether it be politicians today, or politicians in times passed, they understand their audience. It’s all too easy to see things in terms of ‘baddies’ or ‘goodies’ – it’s just looking at it in a slightly different light. The most interesting ‘baddies’ are those that are seductive, appealing. I think with Grindelwald, he’s a much more interesting villain than Voldemort. I loved Voldemort, I loved RaIph, who was awesome. However, Voldemort was pure evil. He was a psychopath. He knew no feeling – he was numb, he only knew hatred. 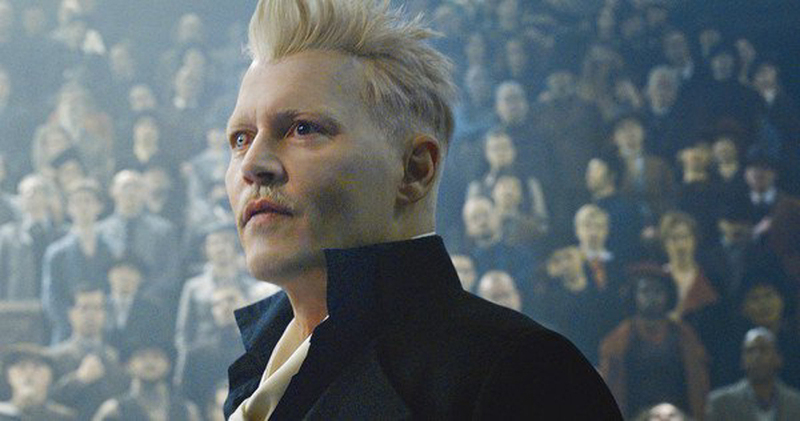 With Grindelwald, he’s much more appealing because his argument makes sense. Why should wizards be in hiding? I mean, Queenie is unable to marry the man she loves because of that. It’s great to see how supportive David is toward Callum, and after asking about Callum’s experience on set at the U.K. premiere of the film, we know that he’s a super humble actor. Thankfully David was there to give him the credit he deserves! Fantastic Beasts: The Crimes of Grindelwald is officially released TODAY, November 16th! 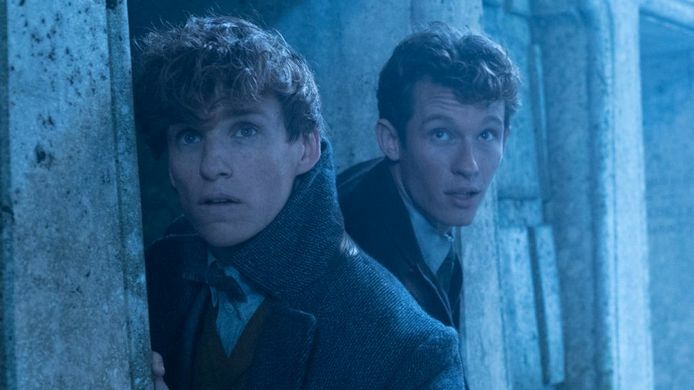 Check our interviews with Ezra Miller and Claudia Kim, Eddie Redmayne and Katherine Waterston, and Alison Sudol and Dan Fogler, and be sure to let us know what you thought of the film! Remember to #ProtectTheSecrets! Read more about Callum’s thoughts on Theseus in our interviews with him on set, here, and our interview with David Heyman here. 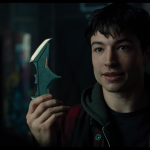 'Fantastic Beasts' Star Ezra Miller to Take on 'The Flash' Standalone Script!